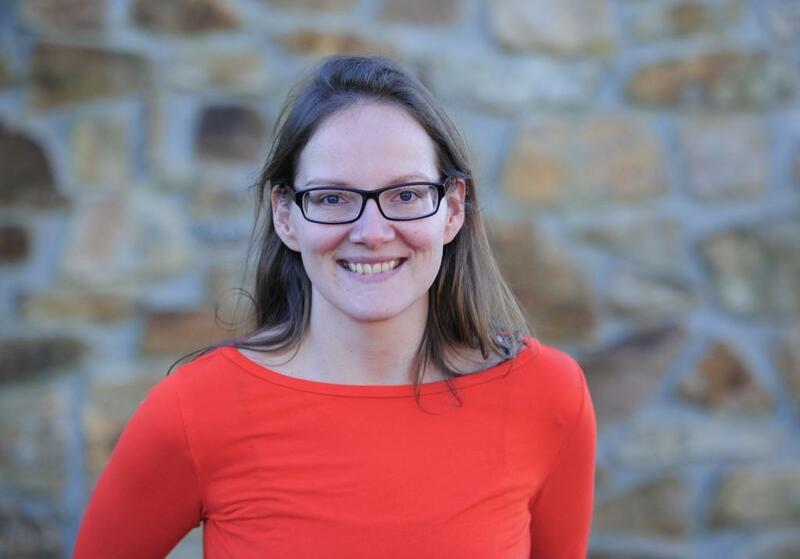 Penzance-based email marketing specialist FouldsCRM has been recognised as a MailChimp Expert. Email marketing platform MailChimp awarded FouldsCRM the title of Mailchimp Partner, the first in Cornwall. FouldsCRM has used the programme to create hundreds of email marketing campaigns for clients in the tourism and business to business sectors in Cornwall. MD Christine Foulds said: “It’s been a great validation of the work we’ve done over the past five years. MailChimp contacted us via our Facebook page suggesting that we should apply and after a phone call with their UK office, we decided to go for it.